Asset Fineline, the Commercial division of the A&B Glass Group was formed after the Acquisition and subsequent merger of Asset Manufacturing in Thetford and Fineline Commercial in Rochester. Both companies individually had an esteemed history and commercial reputation regarding the manufacture and installation of PVCu and Aluminium windows, doors and associated products. The Acquisition of both Asset and Fineline Commercial by A & B Glass Group brought major benefits to the commercial division including major re-investment to modernise the administration centre, updated computer software to help ‘fast-track’ quotation and production orders when required as well as new and additional plant and equipment. 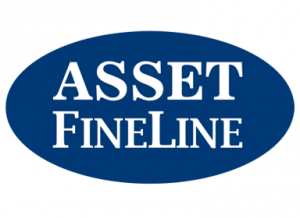 Asset Fineline provides its Commercial clients with the complete package, from survey, design, manufacture, through to installation, including technical advice, specification writing and budget costing. 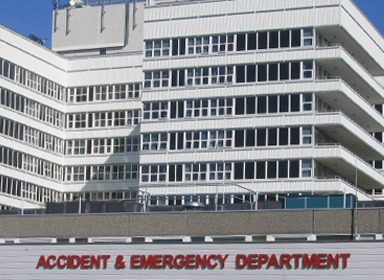 Major clients include Health and Education Authorities, Local Authorities and Housing Associations, delivering both New Build and Refurbishment projects where PVC-u and/or Aluminium windows, doors and associated products are specified. Where the client wants only one window supplier, this can also include the supply and Fit of Timber windows and doors when specified. Whilst traditional Tendering processes are still carried out, the company is also heavily involved in the government’s Decent Homes programme via Supply chain Partnering arrangements with Major Contractors and Housing Authorities. 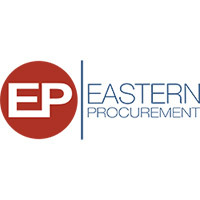 Asset Fineline, the Commercial Division of A&B Glass Group are pleased to be members of the following procurement frameworks, please click on the logos for more details or call us on 01842 763529 or email sales@assetfineline.co.uk. To deliver first class customer satisfaction by pursuing excellence in all we do and the people we employ. Fully understand our customers’ expectations and exceed them. Constantly strive to deliver value for money. Measure, compare and continuously improve processes and people. Get it right the first and every time. Provide a healthy, safe and fulfilling working environment. 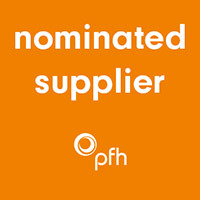 To be the supplier of choice.